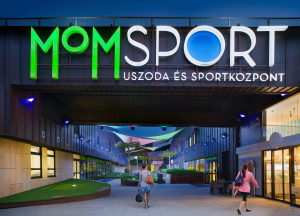 MOM SPORT will host the competition this year. You can plan your route by car to the Sports Hall by clicking on the map below. 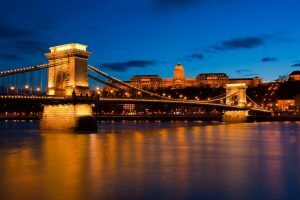 Budapest is cited as one of the most beautiful cities in Europe, ranked as “the world’s second best city” by Condé Nast Traveler, and “Europe’s 7th most idyllic place to live” by Forbes. 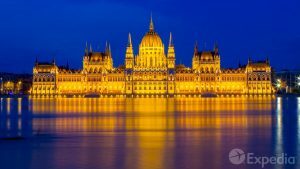 Budapest attracts 4.4 million international tourists per year, making it a popular destination in Europe. Train to one of train stations of Budapest.